There are a number of great organisations dedicated to improving working conditions and farming practices around the world. Whether you wish to support a particular certification, or simply ensure that your products are ethically traded, we are happy to help. 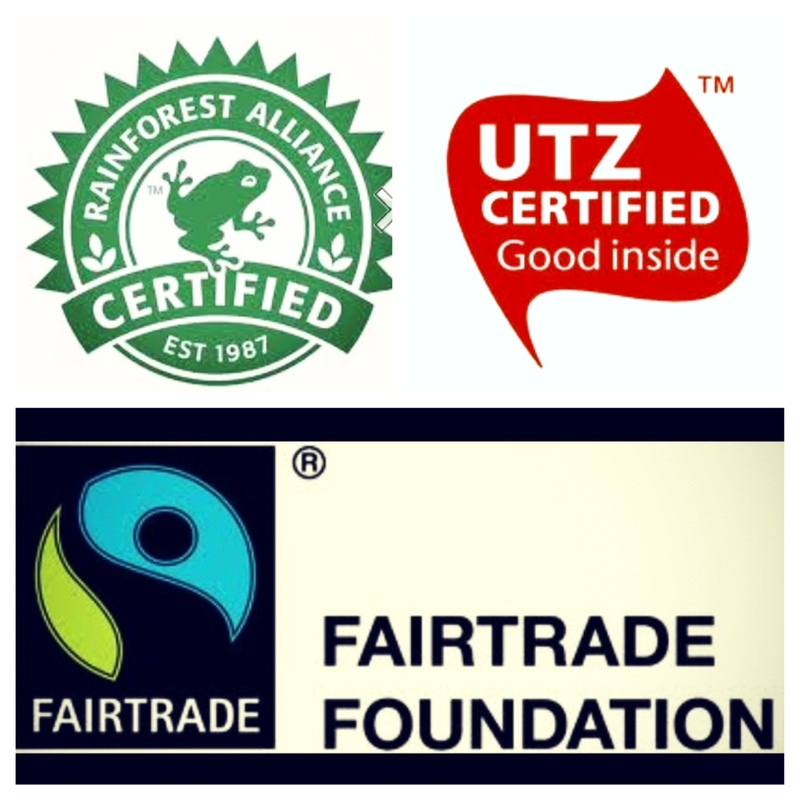 Fairtrade certification is a great way to make sure that the products you are consuming are ethically sourced. Fairtrade is particularly relevant to vending due to the nature of the commodities used in our products. Fairtrade coffees, teas and chocolates help improve working conditions and trade structures in the developing world. 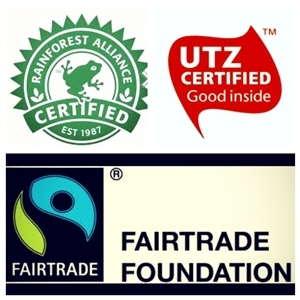 Rainforest Alliance certified good are produced with particular consideration for both sustainable and fair business practices, and conservation and preservation of the natural environment and wildlife. Rainforest Alliance place particular emphasis on education and cooperation to transform business practises. Whatever your priorities, we are happy to sit down for a chat to discover the right menu for you. Whether you have Corporate Social Responsibility requirements to meet, or you just want to do your best to make the world a better place, we are here to help.